Fill your interior with enchanting smells of Italian flowerbeds using the Flora scented crystals from Fornasetti. 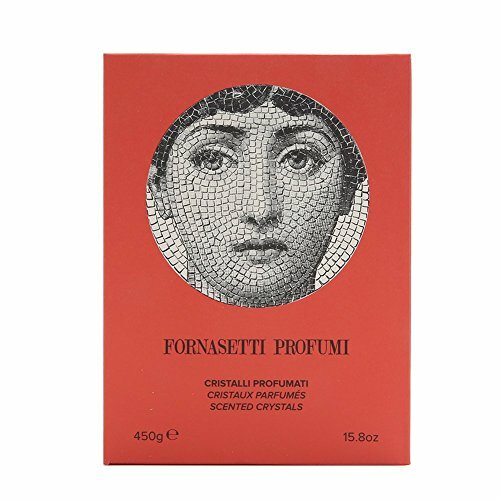 Designed for use with the Fornasetti scent spheres, the scented crystals emit the signature Flora fragrance of lily, jasmine, tuberose and sandalwood to create a welcoming atmosphere in any room. If you have any questions about this product by Fornasetti, contact us by completing and submitting the form below. If you are looking for a specif part number, please include it with your message.